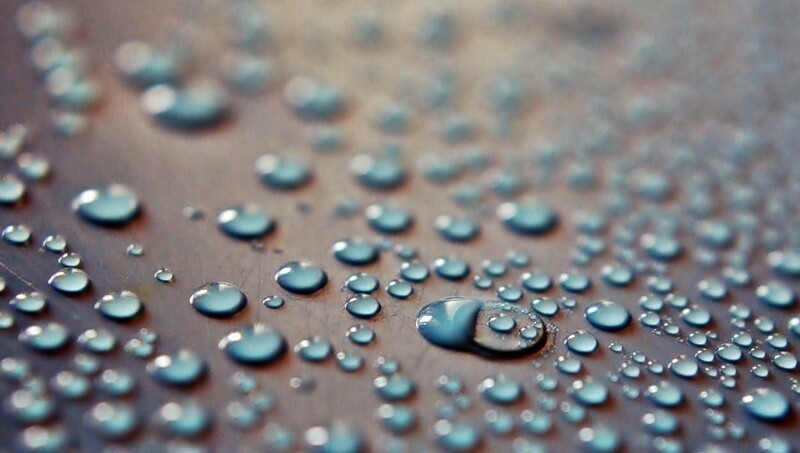 Arrange a survey and one of our Surveyors will provide you with a report and quotation outlining what is causing the damp and what the best solution is. Waterproofing underground structures, such as basements & cellars, is becoming more popular as moving may not be affordable or convenient. 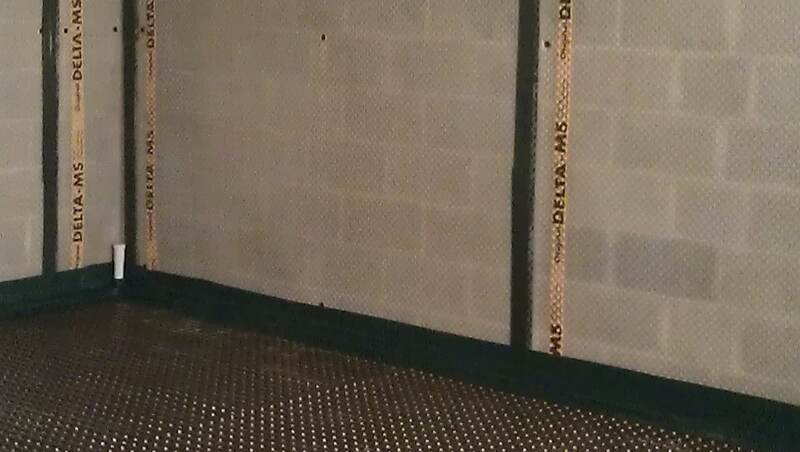 We can help to transform your basement. 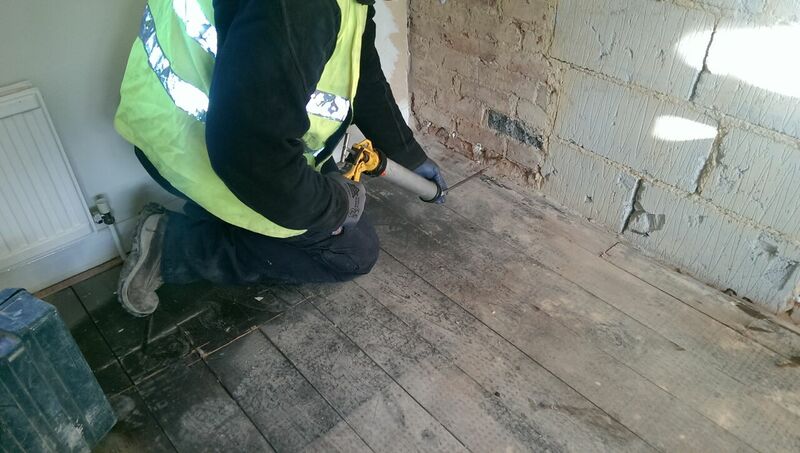 Condensation accounts for 70% of reported domestic damp and is undoubtedly a contributing cause of some dry rot outbreaks and infestations by wood boring beetles. 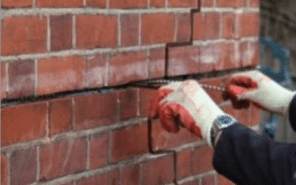 Structural cracking, horizontal cracking of bed joints, bowing brickwork, and cracked lintels are all signs that a building is undergoing movement of some description. 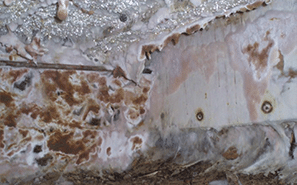 Dry Rot is the most serious form of fungal decay in a building. The decay is caused by a certain species of fungi that digests parts of the wood. 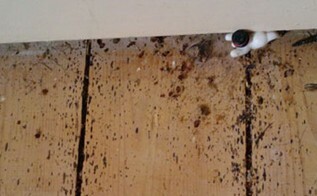 Wood worm can very frustrating to deal with. Each case needs to be treated individually with our experienced surveyors completing an in-depth survey of the works required. Treatment to listed buildings and period properties requires special consideration, as there are legal requirements and limitations on what work can or cannot be carried out.